A story of love, life, food and travel! 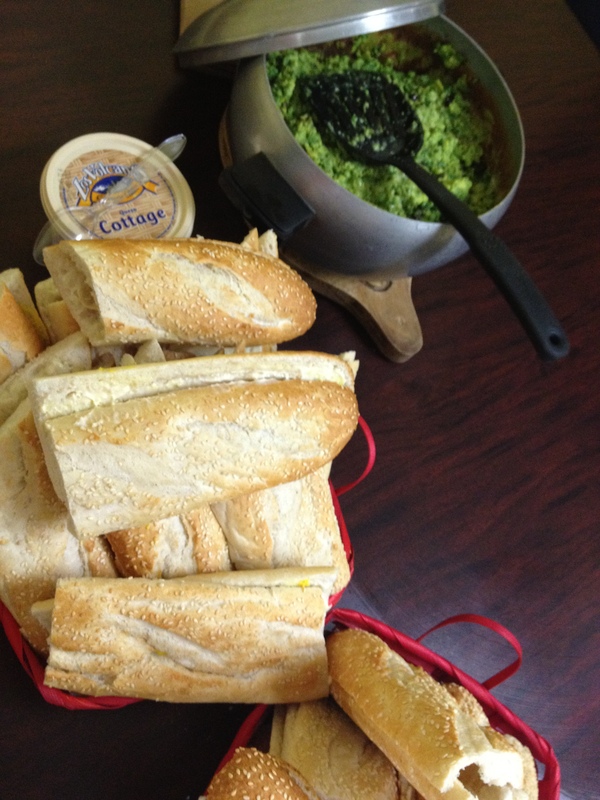 When I first moved to Mexico 3 years ago C’s colleagues invited me to the office for breakfast one day. 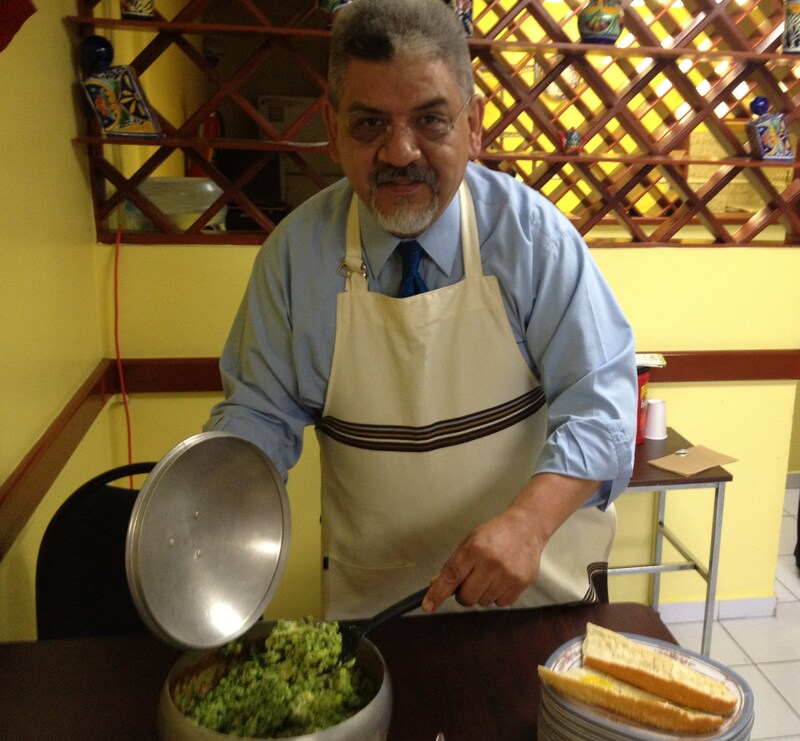 One of his colleagues Luis, was going to prepare a special breakfast of green chorizo for us. I had never seen, let alone heard of green chorizo before and I was excited – it turned out to be one of my most memorable and enjoyable breakfasts I have had in Mexico. When I told Luis this a couple of weeks ago, he insisted he would make it for us one more time before we left. Fast forward three years, and now green chorizo is something that I take for granted when I go to the supermarket or the markets around the city. Unlike it’s ‘red’ counterpart which is made with red chilli and dried spices, the green chorizo can be made with green chilli, green tomatoes, peanuts and fresh coriander giving it that vibrant green colour. What Luis does, is he breaks the sausage links in a big pot and fries the meat, he adds raisins and almonds, a whisked egg in milk and after the meat is cooked through and just before it is finished he adds a generous portion of cheese. 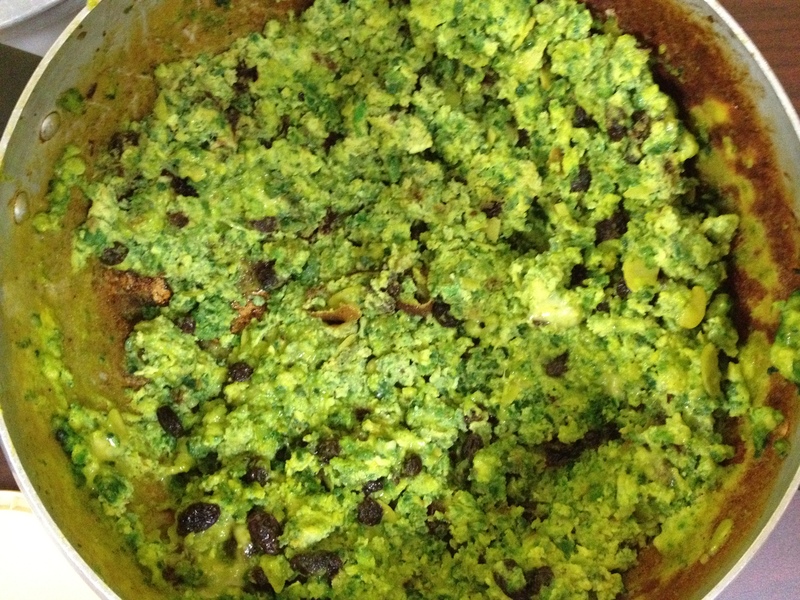 Once the cheese has melted you are left with the most delicious pot of green ozzy goodness. Today Luis made us Chorizo verde again for us- and it was just as good, if not better than the first time I ate it! This truly is the ultimate breakfast sandwich! Does it not remind you of Dr. Seuss’ poem Green Eggs & Ham? < Previous Change Is In The Air! That is such a unique recipe and combination of ingredients! So nice that you were able to have it one last time!